When our business first started, we had kegs brought in every Friday. We had exposed brick on the walls and our dogs came to work with us. Now, five years later, we’re the new kids in a 10-story high-rise building and we have a room in our office for nursing mothers. We were a startup and now we’re one of the fastest growing tech companies in the world. Although that might seem like a huge change in culture, Mopro is still the same business it was when it started. Just grown up a little. 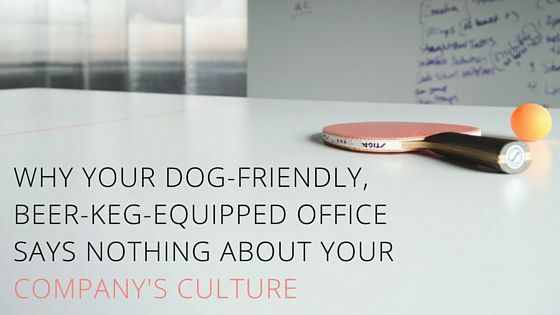 Because despite what a lot of startups think, giving your employees craft beer and letting them bring their pets to work doesn’t define company culture — and it absolutely shouldn’t. Office perks are awesome for creating a space where people want to work, but they’re superficial. What happens when you stop stocking the kitchens with food and put the ping pong tables away? If the answer is that your culture disappears, then you’re in trouble. So if office perks don’t define culture, what should? There are two parts and they’re really simple. Your team is your culture. That’s why every person you hire needs to share the passion that drives your company’s mission and live it out every day. Those people also need to be team-players, every one willing to do anything for the person next to them to get the job done. Your culture is defined by the values your team shares. If you haven’t gotten those values down on paper yet, do it now and then share them with everyone. You need to refer back to these as your company grows so that even if you change locations or get rid of a few perks, your values stay the same. When your team goes all-in for your values, that’s when magic happens. That creates a sustainable culture worth selling and one your customers can get behind.  We’re not telling you to get rid of the perks that make your company unique. But we will say this: Make sure you’re not just about the beer and the ball pits — make your culture about something that endures.